We’d love your help. Let us know what’s wrong with this preview of Fall of House Nemeni by M.D. Kenning. To ask other readers questions about Fall of House Nemeni, please sign up. M.D. 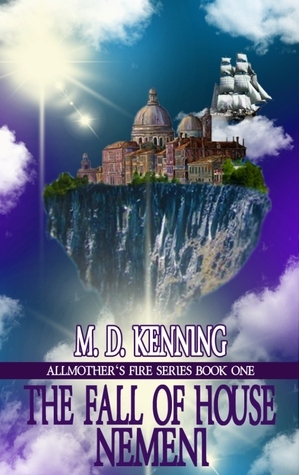 Kenning is a fantasy novelist, focusing on Clockpunk fantasy and other history inspired fantasy works. Proud member of the Genre Underground.